Customer-centricity is an overused buzzword. Every can agree on its importance—but what does it really mean? 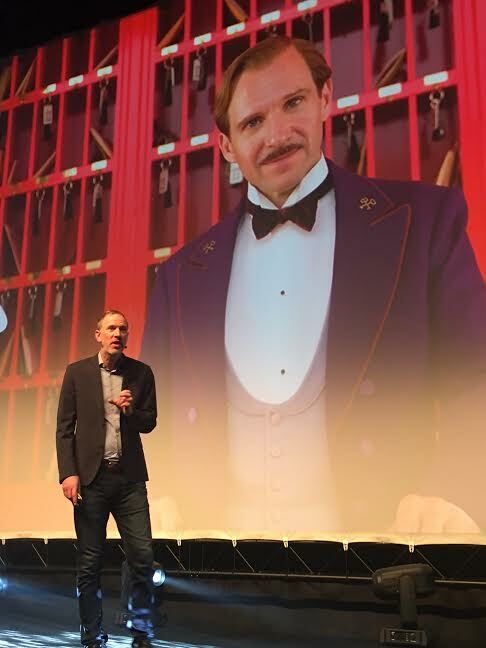 In his closing keynote at Getinge Group’s EMEA Sales Summit in Prague, Tim explored four principles of what he called culture-based customer-centricity: 1) Understand your customers as human beings; 2) Make them suffer (a little); 3) The journey is the destination; 4) Empower your employees. Citing several case studies and stories—from Airbnb to Airbus, from Apple, Deutsche Bank, Disney, GE, Lego, Nike, to Soul Cycle—Tim made the case that brands are facing “experience competitors” from outside their industries, and in order to create long-term customer loyalty, they must create a culture that smartly connects the desires and needs of employees with those of their customers. Getinge Group is a leading global provider of products and systems that contribute to quality enhancement and cost efficiency within healthcare and life sciences.